In cases ranging from an injury to a systems failure, most trial presentations would benefit from increased clarity. A 3D animation virtually places your viewers at the scene and allow them to understand complex or unlikely events. In addition to helping an audience visualize events for which you don’t have footage, you can also use 3D animation to show people things that would not ordinarily be visible. 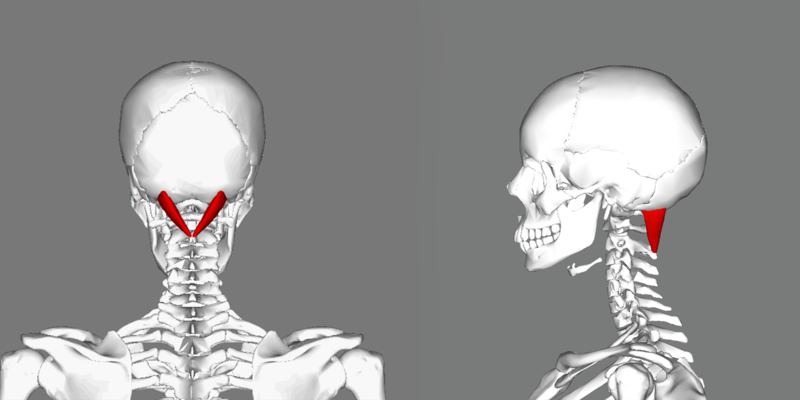 For example, 3D animation allows you to recreate the scene of an injury. This kind of demonstrative shows what is happening beneath the skin of the human body, illustrating broken bones and internal injuries. Similarly, you can also use animation to show how mechanical failures occur. As an example, you could show a jury how a small, broken cog halted major factory production. When you invest in 3D animation, even for smaller cases that you intend to settle, you’re more likely to see a victory. In general, the case that is most prepared to go to trial will see positive results during settlement. Additionally, juries both appreciate and expect that visuals will be a strong component of your case, making 3D animation is a good choice for trial cases as well. 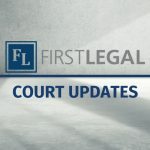 If you’d like to learn more about 3D animation or our other trial presentation services, don’t hesitate to contact us at info@firstlegal.com or (800) 889-0111.